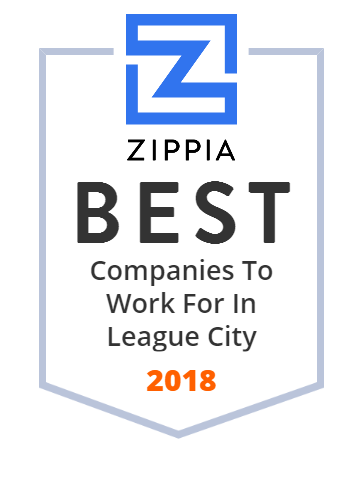 We hand-curated a list of the best companies to work for headquartered in and around League City, TX using data on salaries, company financial health, and employee diversity. Clear Brook High School is a secondary school located in unincorporated Harris County, Texas, United States, adjacent to the city of Friendswood. South Shore Harbour Resort & Conference Center is conveniently located outside Houston, Texas offering a perfect waterfront retreat for you and your family.